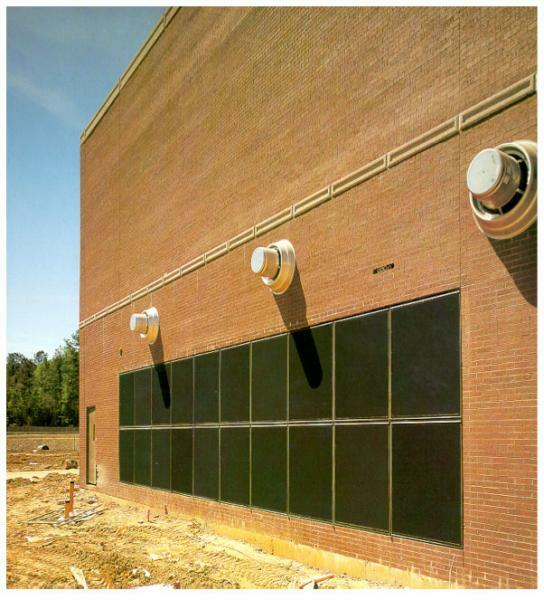 If you’re involved with a facility where potentially explosive atmospheres, materials or processes exist, you know that it’s critical for your pressure venting system to function according to its design parameters. 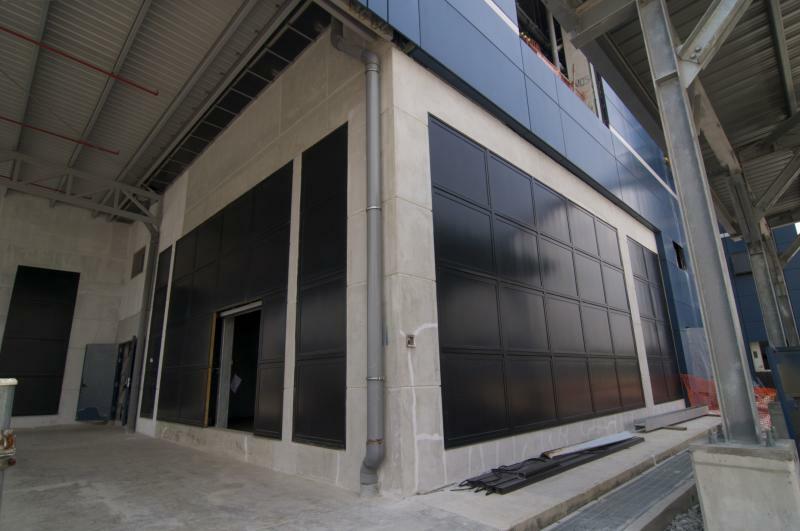 CS Explovent® panels are precisely calibrated at the factory to open at predetermined pressures, thereby avoiding catastrophic damage. 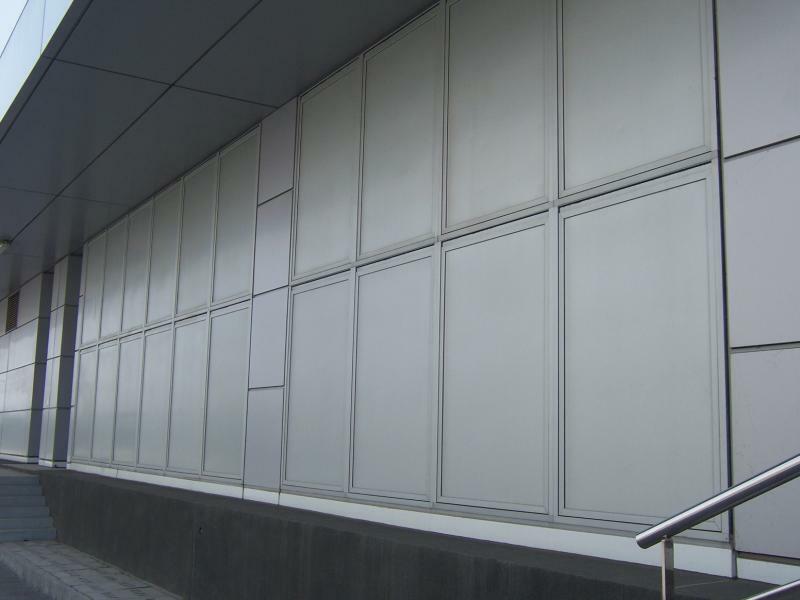 Wall panels can be field tested for an initial non-destructive verification, or at any time as part of an ongoing safety programme. 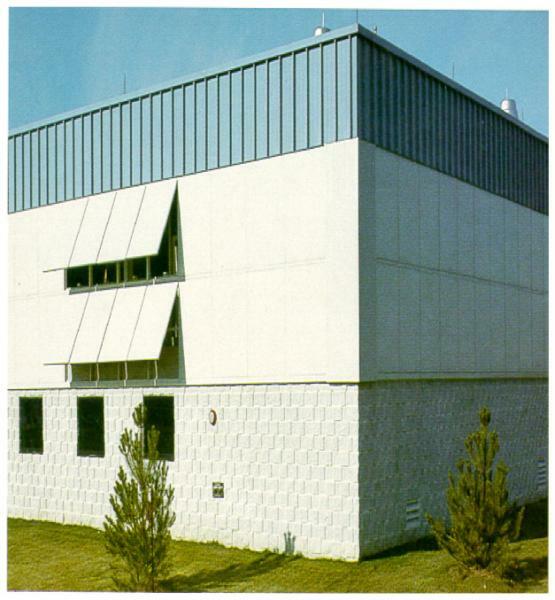 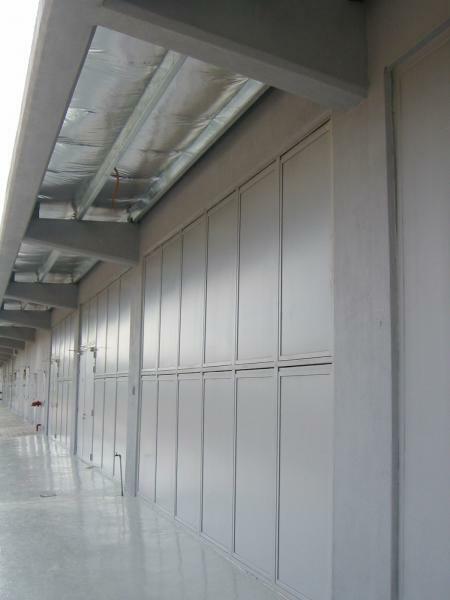 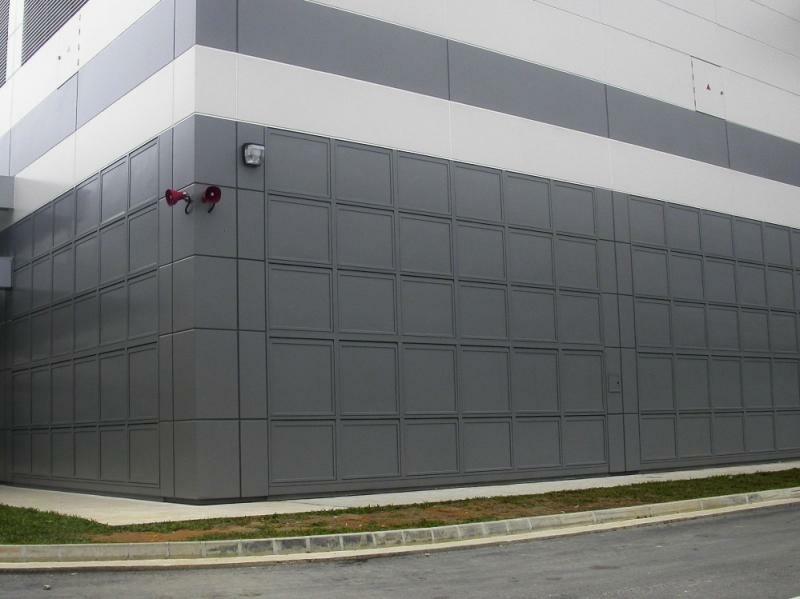 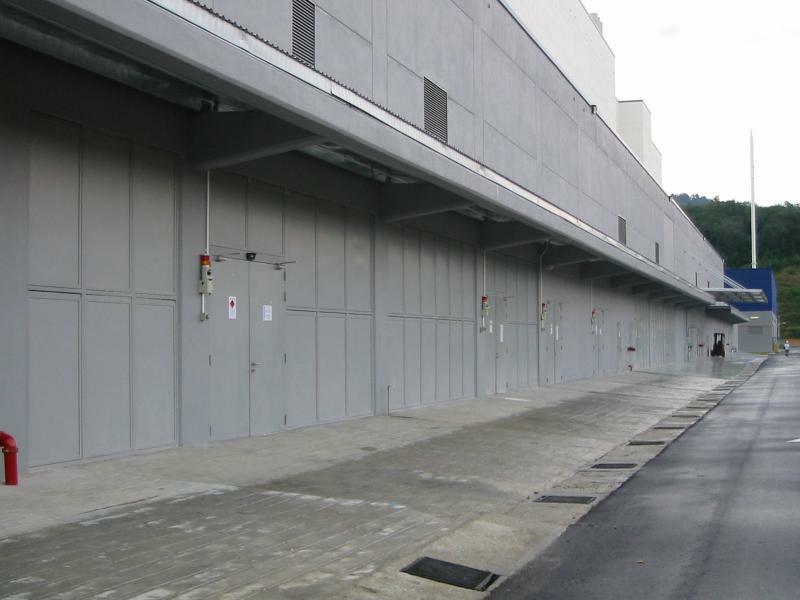 Explovent® explosion venting wall panels are designed to be the weakest part of a building's external structure, releasing dangerous over pressures. 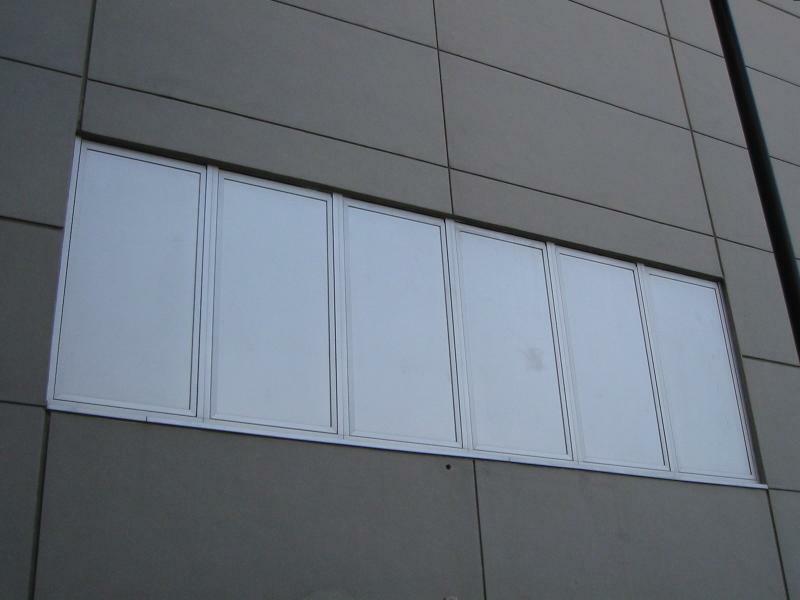 Roof Explosion Vents are designed for buildings where the exterior wall area is insufficient or obstructed, but explosion venting is still required.